During March 2018, most of Europe was colder than the Arctic. 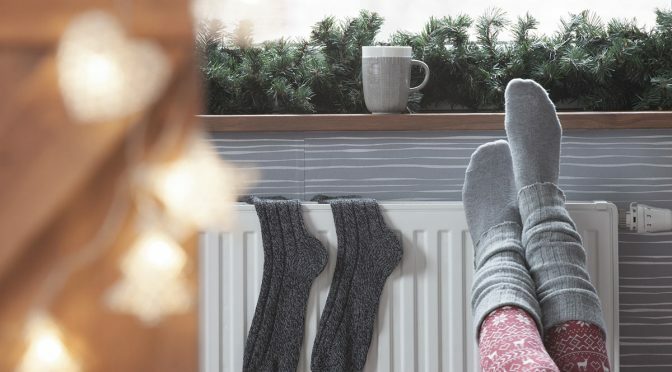 While the weather has cheered up considerably since then, the warmer months are still the best time to upgrade your heating systems in preparation for the next cold snap. Here’s how to go about choosing the best radiator for your needs this winter. When it comes to radiators, one size does not fit all. Think about what size and type of radiator suit each room if you want comfortable temperatures all over your house. For starters, you need to calculate the heat output needed for each the rooms that will be getting a new radiator. Work out room length x width x height (in feet). Next, multiply this figure by 4 to get the BTU (British Thermal Units) power rating required for each room. Another thing to consider is the style and function of your room before choosing a suitable radiator. You can buy space-saving radiators for smaller rooms or invest in luxurious designer living room radiators. There are more radiator styles to choose from than you think. Take a look at our product pages to get an idea of what you want before you start shopping. Designer radiators are all the rage and look great if your house has a modern design and decor. They also function better and are more energy efficient than older models. You can get old-style radiators at a good price from salvage yards. These add a charming touch to a vintage-styled room, but they can be unreliable. Get your vintage radiator reconditioned by an expert so that it can function at its best. You can buy a new radiator created in the same style as these older ones to avoid any performance issues. Traditionally radiators were always made of cast iron but there are a few more options available nowadays. Mild steel is usually the most affordable choice although limited design options are available in these models. Aluminium is a good choice if you want a huge variety of colours and styles to choose from. It warms up quickly and loses temperature just as fast when you turn off the heat. Cast iron takes longer to heat up but remains warm for quite some time after you flip the switch. Radiators made from cast iron are usually built in the familiar column style. They can be heavy too, make sure your walls can cope with the added weight before you go this route. Consider installing thermostatic radiator valves when you put new radiators in place. These devices allow you to monitor and control the output of individual radiators according to the temperature of the room. They can also shave around 150 pounds a year off your heating bill. If you still can’t decide on the best radiator for your needs, we can help. Get in touch with us for all the advice you need to keep cosy next winter.